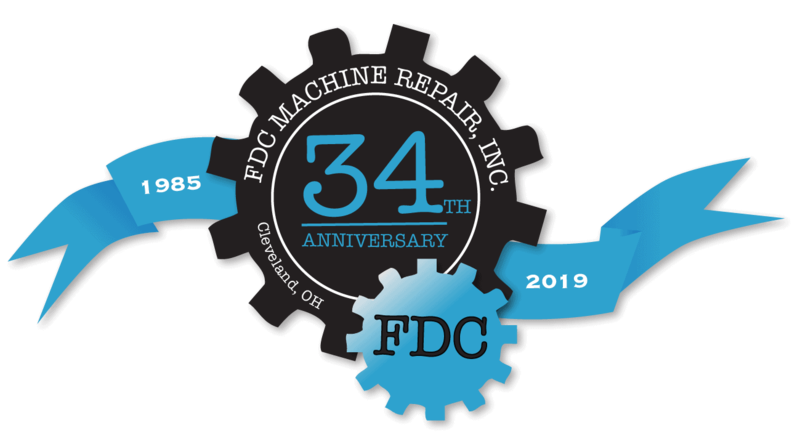 FDC Machine Repair Inc. has been a leader in the press repair industry since our doors were first opened back in 1985. We’ve come a long way since then, but we have never forgotten what has gotten us this far – our dedication and commitment to excellence. We are pleased to offer unparalleled service in the following areas: Press Repair/Rebuild, General Machining, Engineering, Preventative Maintenance, and Machine Sales. Every well-built structure has a strong support foundation. At FDC our foundation is built upon an experienced staff and careful adherence to sound engineering and design principles. We are proud that we make lifelong friends out of our superior customer interactions. When it comes to consistently exceptional work, whether it’s a scheduled maintenance or an emergency repair, I know the phone call to FDC is the only call I have to make. Fred and his guys are so experienced; I always feel comfortable knowing I will have everything done accurately and efficiently. John Grazia, President of GearTec, Inc.